Dubai – Mubasher: The GCC stock markets are likely to see further gains amid the announcement of 2018 financial results and cash dividend distributions of major banks, analysts told Mubasher. 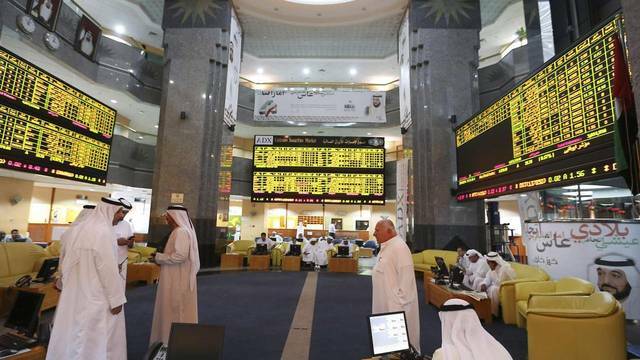 The GCC markets are expected to revive, chief among them were the Saudi Stock Exchange (Tadawul), Boursa Kuwait, and the Qatar Stock Exchange (QSE), and some of the UAE-listed stocks, on the back of banks’ annual financial results, economist Ibrahim Al-Failakawi told Mubasher. GCC-listed banks are projected to post results that beat expectations, especially in Tadawul and Boursa Kuwait, Al-Failakawi said. Some investors in the GCC bourses are currently interested in the petrochemical and banking stocks that hit attractive levels, he stressed. 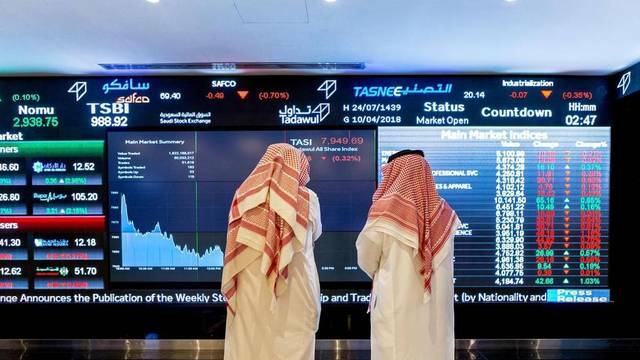 He pointed out that many traders who quit some stock markets in the region such as the UAE’s twin bourses have resumed investing in the markets last January and early February. 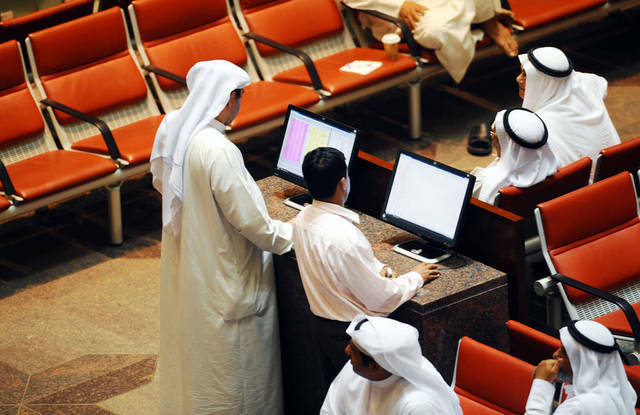 These investors in the Gulf stock markets resumed trading in a bid to benefit from annual financial results and cash dividend payments, mainly the banks and real estate stocks, he highlighted. 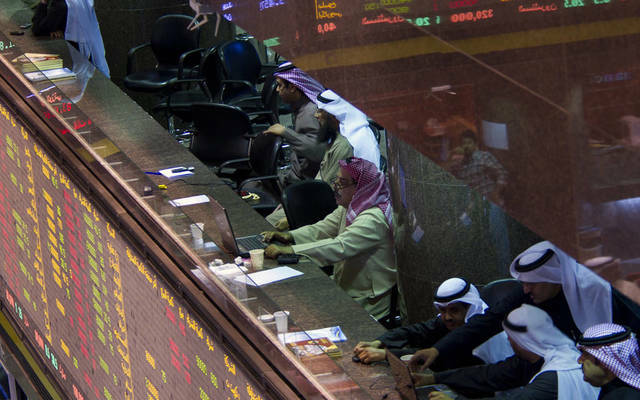 Al-Failakawi projected the GCC markets to maintain the bullish trend until the end of April, which is the deadline of holding general assemblies and approving cash dividends for 2018. 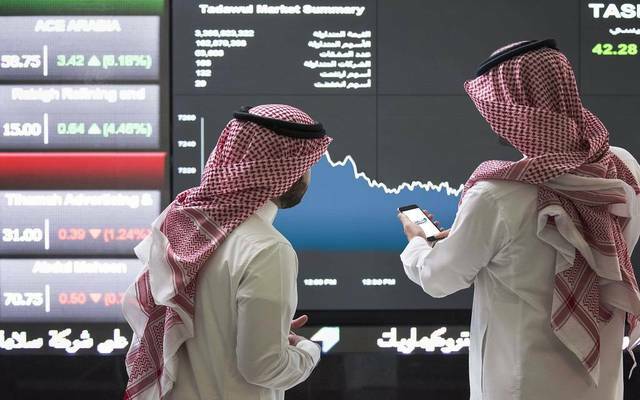 He indicated that the anticipated upgrade of the Saudi and Kuwaiti bourses on the MSCI Emerging Markets Index will attract huge foreign investments to the markets. He said that Tadawul is hovering around 9,000 points, while the QSE and Boursa Kuwait are targeting 11,000 points and 5,700 points, respectively. These positive expectations are still dominated by the performance of global stocks, he stressed, noting that bourses in the region will stop the upward trend if global stocks fall in the coming period.